 Welcome to The Buzz Café, Wantage, where you’ll find a warm welcome and the smell of fresh coffee and home-baking every time you walk through the door. We’re about more than just award-winning coffee and scrumptious cake though. Join us for all-day breakfasts, lunches or snacks – with gluten-free and take-out options available. 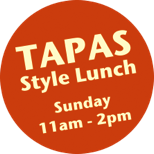 Or sample our home-made quiches, salads and savoury crêpes; soups, sandwiches and paninis. You’ll love the choice! If you’d like to see even more, check out our menu here. Our customers are one of the secret ingredients behind the buzz in Buzz; if you’re happy, then we’re happy. Either way, we do whatever we can to make it that way. We’re child and dog-friendly too (as long as they’re just as friendly back) and even have colouring sets to keep the little ones occupied while you have a well-deserved rest! To find out more and to keep up to date with all the latest news, check out our in-house events’ board, or follow us on Facebook or Twitter. And if you can’t come to us, we’ll come to you! We also offer outside catering for local businesses and private functions – contact us to find out more.